This meal idea came out of my trying to use up some leftovers in the fridge. 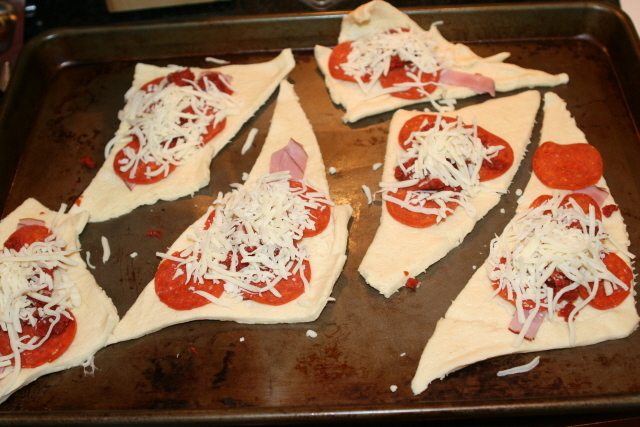 I had pepperoni, ham, crescent rolls, mozzarella, and pizza sauce. This is what I made, and my kids loved them. 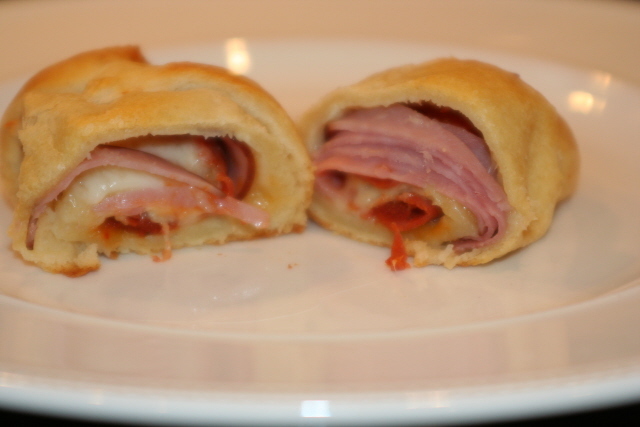 These pizza rolls would be perfect as an appetizer served with different dipping sauces like marinara, honey mustard, or even ranch dressing. Serving these on a plate with fresh veggies would make a very appealing dish to take to something special, or to serve from your table at home. 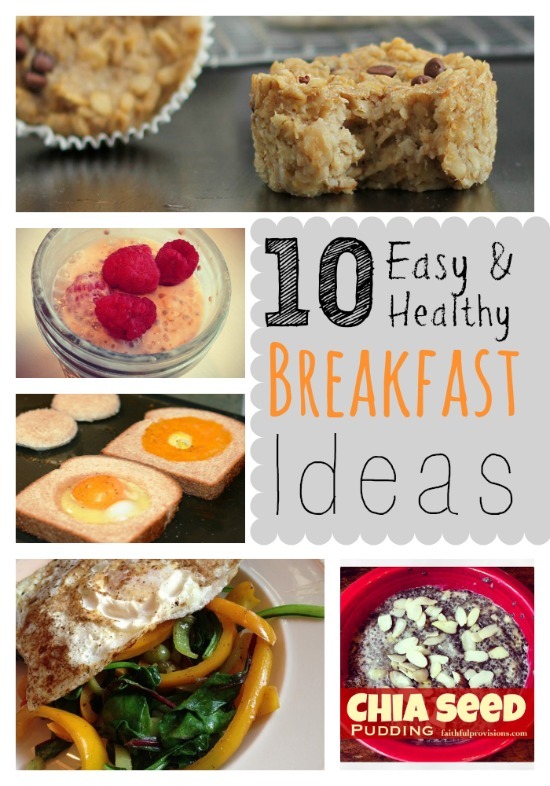 This is an easy recipe that really can’t go wrong! See my pictures and step-by-step instructions below. 1. Unroll crescent rolls and separate into 4-5 pieces. Top with all ingredients. 2. Roll up each one, pinching the sides. 3. Bake in a 350 degree oven for 10-15 minutes. 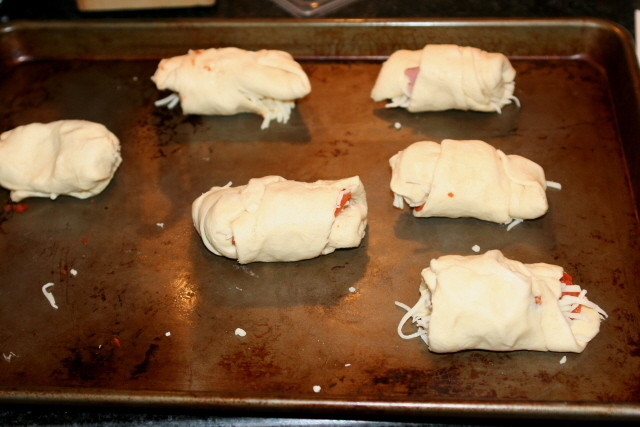 Unroll crescent rolls and separate into 4-5 pieces. Roll up each one, pinching the sides. Bake in a 350 degree oven for 10-15 minutes.